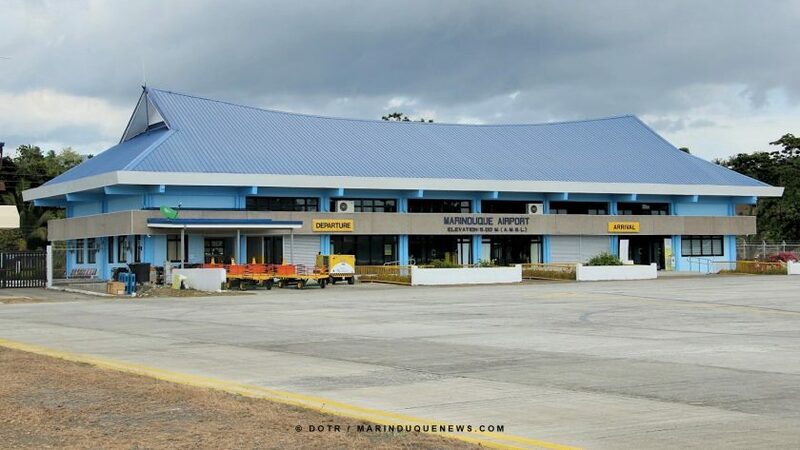 January 8, 2019 January 8, 2019 Romeo A. Mataac, Jr.
BOAC, Marinduque – Pumanaw na si Marinduque Gov. Carmencita Ongsiako-Reyes kaninang umaga, Enero 7. Ito ang kinumpirma ng apo ni Reyes na si Lorenzo Vega sa kanyang Facebook account. 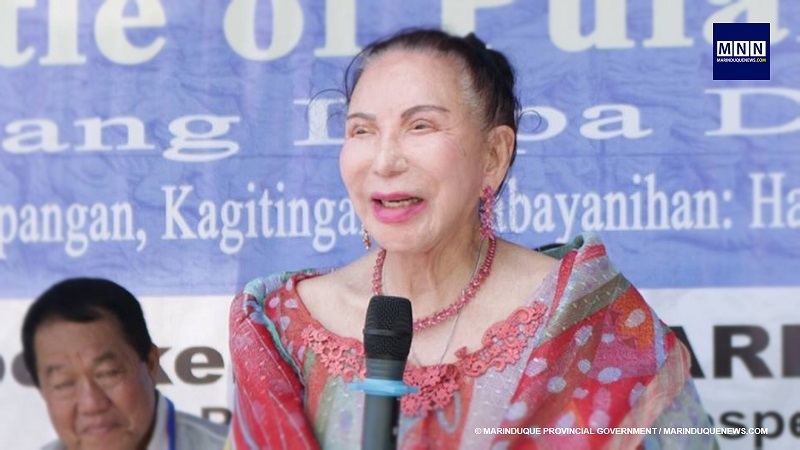 Mensahe ni Vega, “Nanay Carmencita peacefully joined her creator and her husband, Former Immigration Commissioner Edmundo Sr. on January 7, 2019. “She will be greatly missed by her children and in-laws Violet, Bernadette and Garnik Azarnia, Marichu and Louie Vega, Gina and Dodo Mandanas, and Edmund and Camille Sison, her grandchildren, Armen, Simon, Billie, Mocky and Michelle Manalastas, Enzo, Gian, Paolo, Edmundito, Marianna Carmen, Sandro, Mandy, and her great grandchildren Luis Ernesto Edmundo, Henri and Carmen Astrid. “She also joins her siblings, Oscar, Ramon, Imelda Ongsiako Cojuangco, Edmundo, and Myriam Ongsiako Montelibano as they find peace with God. 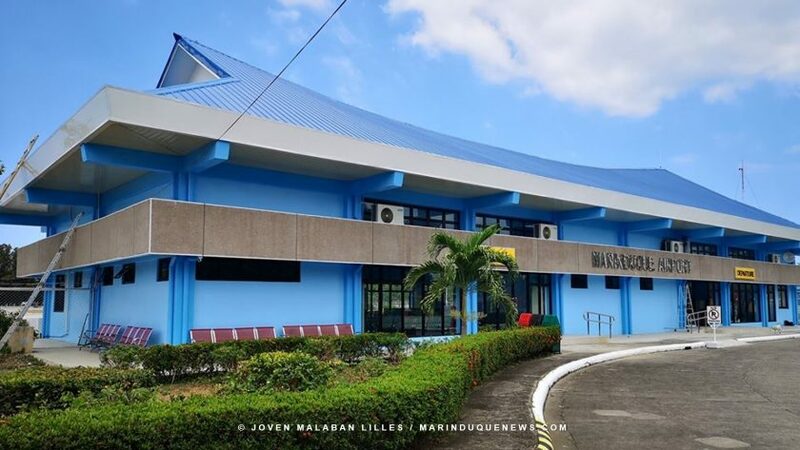 “Nanay Carmencita will be always remembered for her dedicated and untiring service to the people of Marinduque. In lieu of flowers, the family would appreciate donations to the Monastery of St. Claire, Bantad, Boac, Marinduque. 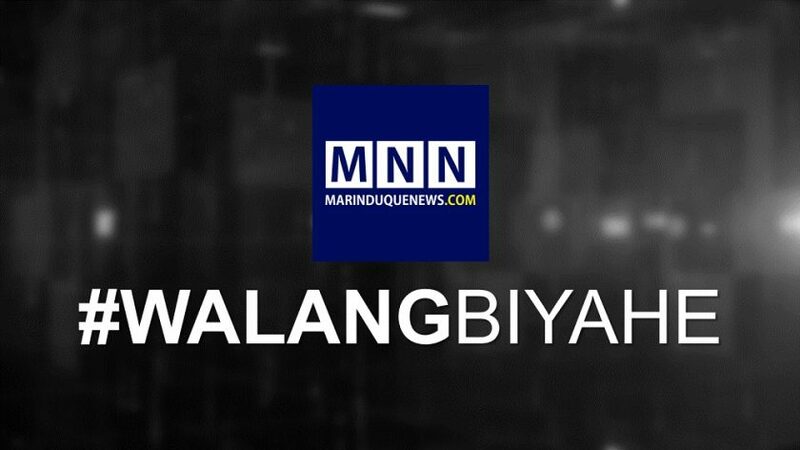 Sa panayam ng Marinduque News sa opisyal ng Heritage Park, Taguig, magsisimula ang ‘public viewing’ sa gobernador sa hapon ng Martes, Enero 8.